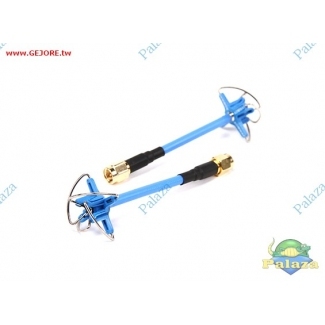 This Aomway 5.8GHz 4 leaf polarized antenna set is a great way to increase the performance of your FPV system. The circular polarization helps reject “。multipath interference”。， a common problem with standard dipole stock antennas. Proven to increase range and video clarity， circular polarized antennas have become the standard after-market 'essential' upgrade for modern FPV systems. 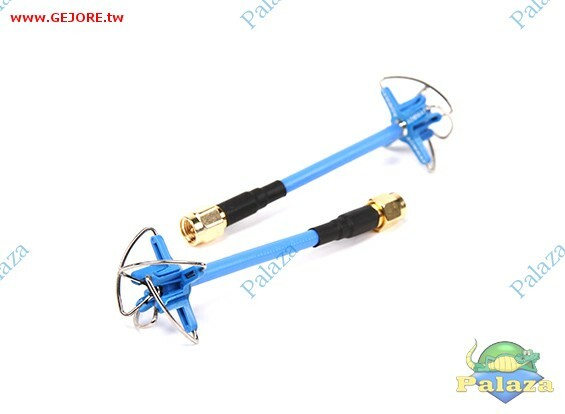 This is a matched Tx/RX pair for direct installation to any FPV set with SMA connectors. Each antenna has extra reinforcement around the base of the clover leaf assembly making them less suceptible to damage.